Is your company searching for profitable life science marketing opportunities in California? If so, you may have overlooked the opportunity to sell lab equipment at the University of California, Santa Barbara. This article is a valuable resource to lab suppliers interested in learning more about the life science funding available at the University of California, Santa Barbara. We’ve included a breakdown of NIH and NSF funding along with other informative funding statistics. If the market at the University of California, Santa Barbara sounds promising to you, we encourage you to look into the life science marketing event we host at this university by clicking on the button at the bottom of this page. 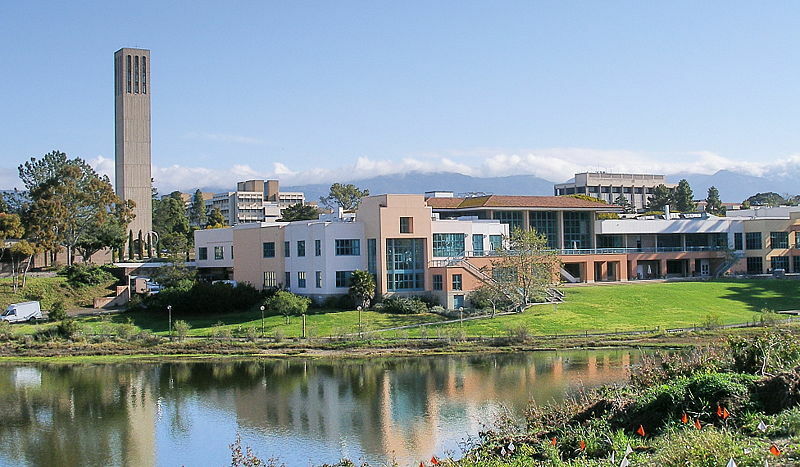 In 2012, the NSF awarded the University of California, Santa Barbara $43.8 million. Of this research funding, $5.5 million went towards life science projects alone. This life science funding was split among a number of projects at the university. The top NSF-funded life science project concerned biological infrastructure and was titled “Novel Electron-Nuclear Dual Resonance Instrument with Arbitrary Microwave Pulse Shaping to Advance the Structure and Dynamics Study of Biological Systems.” The project received $594,401. For a full list of projects receiving NSF funding at the University of California, Santa Barbara, please visit the NSF website. So far in 2013, the NIH has awarded the University of California, Santa Barbara $18.5 million in research funding. This funding has been distributed among various departments of the university. For the convenience of our readers, we’ve put together a list of the top NIH-funded life science departments at the University of California, Santa Barbara organized by department name, number of awards received and total funding awarded. A full list of departments receiving NIH funding can be found on the NIH website. In other related funding news, the University of California, Santa Barbara has been receiving nearly $6.1 million in the form of a five-year grant from the NSF since 2010 to extend support for the campus's innovative Center for Nanotechnology in Society (CNS). According to Nano Werk, the grant represents an increase of almost 21 percent from the initial funding in 2005. If you are a lab supplier interested in taking advantage of life science marketing opportunities at the University of California, Santa Barbara and working to sell lab equipment at the university, Biotechnology Calendar, Inc. invites you to attend our Santa Barbara BioResearch Product Faire™ Front Line Event™ on April 1st, 2014. Biotechnology Calendar, Inc. is a full-service science research marketing and events-planning company that organizes life science marketing events at top research institutions nationwide. If you are interested in selling lab equipment or learning about life science marketing opportunities at life science marketing events closer to home, we encourage you to view our 2014 calendar events. For more information on the Santa Barbara BioResearch Product Faire™ Front Line Event™ as well as more detailed funding statistics on the University of California, Santa Barbara, please click on the button below.